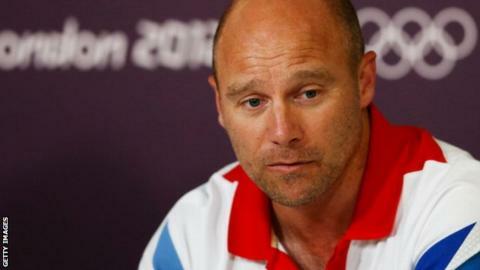 Danny Kerry has been named permanent head coach of the Great Britain and England women's hockey teams until the 2020 Olympics in Tokyo. Kerry, 45, led Great Britain women to bronze at London 2012. He was appointed performance director that year, overseeing Rio 2016 qualification for the men's and women's teams, but will now focus on coaching. "My passion is coaching and that is the fundamental basis for me making this decision," he said. "My coaching is still developing. While I have the energy and keep getting better at what I do, I want to keep pursuing that passion for as long as I can." Kerry's GB team are next in action at the Champions Trophy at the Lee Valley Hockey and Tennis Centre in London from 18-26 June.